Things are stirring in the land of the headhunters. Nestled just beneath the majors of global executive search firms – Egon Zehnder, Korn Ferry, Russell Reynolds, Spencer Stuart and Heidrick & Struggles – are DHR International and CTPartners. DHR, owned by the Hoffmann family of Chicago, made a cash takeover bid recently for the Wall Street firm CTPartners. This means DHR, which went belly-up in Australia in 2013 – or at least alleges it went belly-up – is likely to swallow the CTPartners operation in Australia some time soon. This should be interesting; a bunch of creditors and liquidator John Vouris are chasing Chicago mob DHR for – how do we phrase this? – the racy nature of their departure from these shores, or apparent departure. Was it a real departure? In November 2012, DHI, the Australian subsidiary of the Chicago mob, withdrew $293,264 from its bank account and sent it offshore. By March the next year things were said to be going all right. Directors signed off on the financial statements – solvent, they said. However, only a month later they axed the staff. And after receiving a breach notice from the landlord in March, a Hong Kong entity controlled by the Chicago mob, DHR International Asia, removed the company’s plant and equipment from the premises. They shipped it to South Korea. 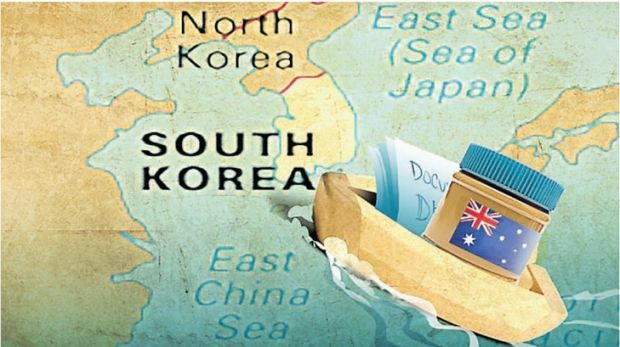 A former insider told Fairfax Media they “shipped the Korean microwave back to Korea and even shipped the jar of peanut butter”. The computers and legal records went too. By June, administrators were appointed. Mr Vouris, of PKF Lawler, turned liquidator in July. He is now seeking orders for a court examination of directors and staff. Insiders say it was a phoenix job – that is, the assets were stripped and the business is operating now under another name. The Australian entity DHI had headhunting clients in Australia who creditors say were transferred to another DHR entity in Hong Kong. These included a contract with paint-maker Wattyl. Executives of this entity were contacted for comment but declined to speak. One hung up on your humble essayist but not before saying she could not talk because legal claims were afoot. This director, and others working for DHR, have Australian phone numbers but, like the latest-greatest digital play Uber the taxi service, there is no corporate entity in Australia. Despite assignments for Australian clients searching for Australian candidates for an Australian-based role, there is no living Australian corporate incarnation of DHR any more, only the entity in the tax haven of Singapore. 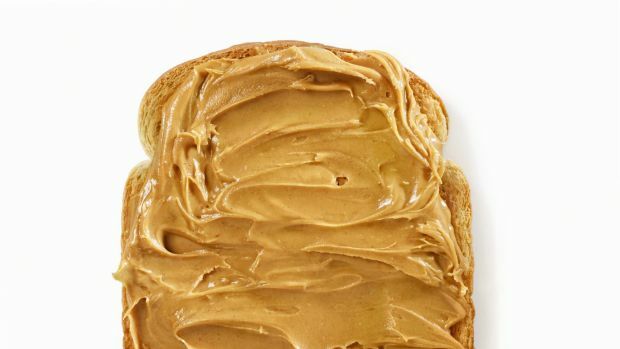 Needless to say, creditors are not thrilled with this situation, and not just because the peanut butter disappeared so abruptly. The great thing about going into administration is that one’s obligations can be extinguished rapidly, assuming there is no action by regulators or a lawsuit by the liquidator. So it is that if one attends a creditors meeting one is likely to see a representative of the Australian Tax Office nearby looking quite bored and world-weary. They attend many such meetings. In the case of the Chicago mob, the staff might have been paid out, were it not for the transfer of the assets before the demise of DHI. Instead – and this is the broader angle – the Chicago mob is trying to rely on the Australian taxpayer to fund its employee entitlements. A letter to the corporate regulator from a big creditor says: “DHR’s course of action whereby the major shareholder transferred assets to itself rather than paying employees and instead sought to rely on the Australian Fair Entitlements Guarantee”. This government guarantee, formerly known as the GEERS scheme, pays company staff when there is nothing left in the estate. Ergo, the taxpayer is picking up the bill for a mob from Chicago, which claims to be the fifth-largest company in its sector in the world, which still operates in Australia (although claiming to operate in Singapore) and which is about to buy the seventh-largest headhunting firm in Australia after going bust only two years ago – thanks to its own actions in stripping out cash before it bit the dust and called in administrators. An email to Australian employees from one of the Chicago mob, Kevin Kummer, dated April 20, 2013, says: “As of April 2nd DH International ceased operations and terminated all employees. As such we want to make sure we take the correct legal steps to shut down the business to ensure all former employees are properly paid either by DH or by the Australian government scheme Fair Entitlements Guarantee”. FEG, que? Bear in mind these instructions from the Chicago mob were made after the peanut butter, and other things like records, had been decided to be shipped to Korea. Now, loathe as one is to be populist, we call upon readers now to consider whether their taxpayer dollars should be deployed in this exercise of paying out employees of what is ultimately a large Chicago firm, which has already obliterated its obligations to the Australian Tax Office via an administration, but which is poised to arise phoenix-like from the ashes of its predecessor as one of the big players in the world of executive recruitment. Meanwhile, the prey of the Chicago mob – that is, CTPartners – is looking quite vulnerable because its stock price went into freefall in the wake of reports in the US media that its chief executive Brian Sullivan and other executives stripped naked in front of female employees at a staff gathering, “formed a rugby-like scrum and ran into the ocean”. Now the matter is before the Equal Employment Opportunity Commission.